Day 48: Just got fingers... thought I'd start a blog. Nothing to report really, just that it's getting a little gross in here and I'm hungry all the time. There was another dude in here with me, but I ate him. That is how hungry I am all the time. In any case, my internet's been generally spotty but I'll try to come back and update this thing when I can. Oh wait, this is something: I think there's a drum machine in my chest. But like, a tiny one.... I don't know, it's weird. That story's still developing, but I'll keep you posted. 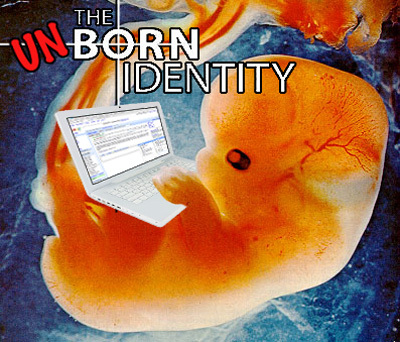 Hey, that embryo's not blogging, he's on gchat. Wait he? She? 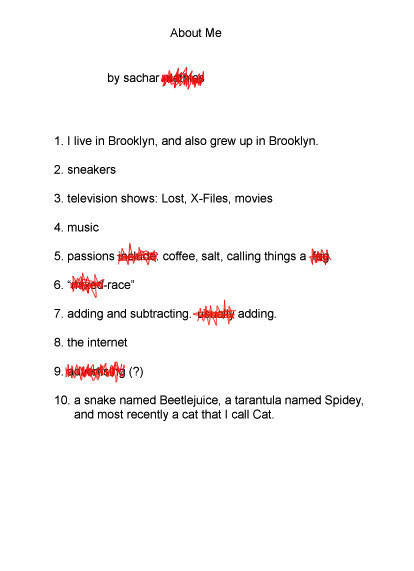 Has all this been differentiated by day 48?